Discussion in 'Howard Stern' started by Ifandorbut, Dec 23, 2008. 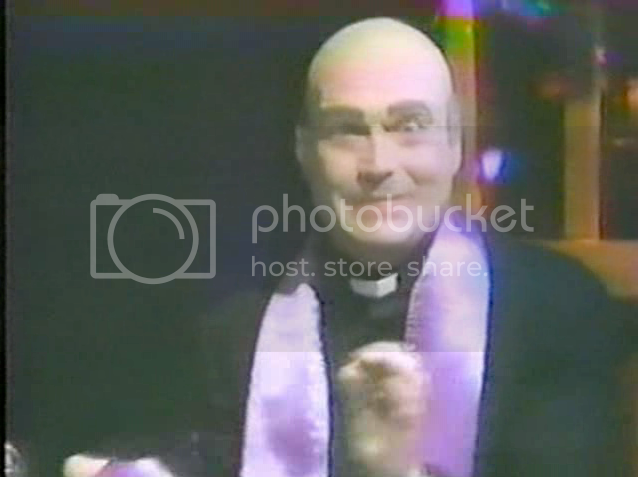 This episode started off with a snippet from the sketch of the Exorcist that would air later in the show. 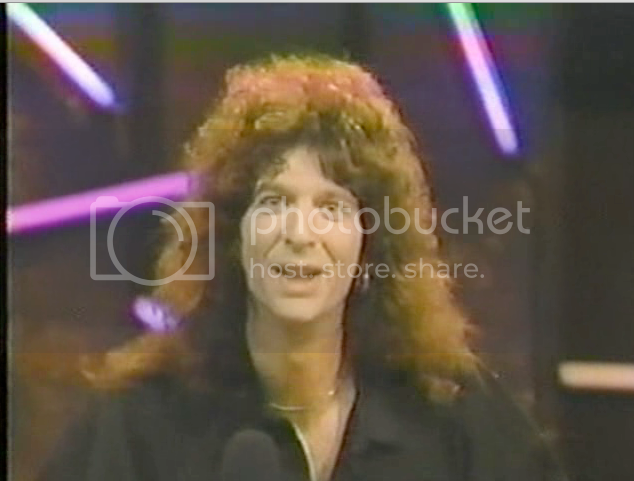 This snippet had Linda Blair exclaiming to Howard, "Kiss me, pinch me, lick me, FOOOOOUUUUL MEEEEEEEEEAAAAAGGHHHHHHH!!!!!". that airs before his show and how he thinks that the newscasters sort of look down on Howard and his show. to promote Howard's show and that she leaves that job to one of the other newscasters, Reg Wells. good night for each Saturday night newscast, but each she would let Reg do Howard's promotion. Jennifer to wear a lower cut blouse. 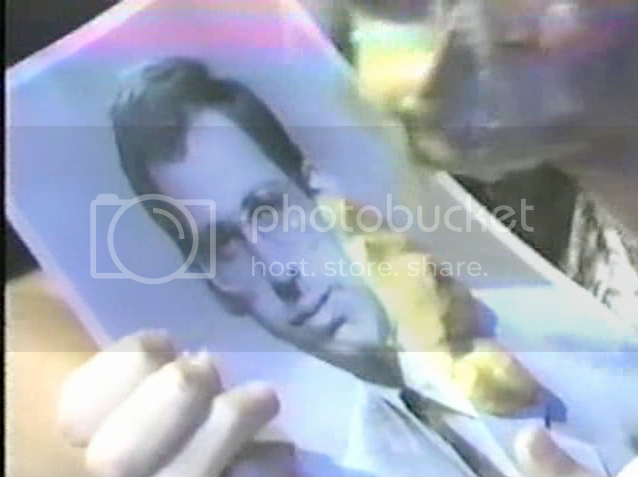 He also wanted some dental bonding on the other female newscaster and he decided to showcase Reg's hair. They went to break after the newscast segment and came back with a new mask for Gary. A listener made this mask specifically for Gary's usage. The listener also stated that he was developing a new device for Gary that would end up being the gum spraying machine. The next letter was a made up letter, written by either Jackie or Fred. The letter stated that she was in love with the producer Dan Foreman. The woman was a Miss Eileen Dover. Here you can see why she might have loved Dan so very, very much. 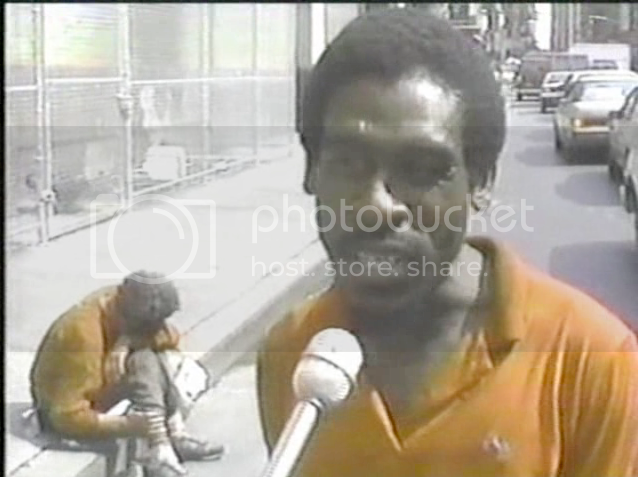 Howard got to the next segment, which was a bit of a re-purposed Mayor Dinkins video sketch. 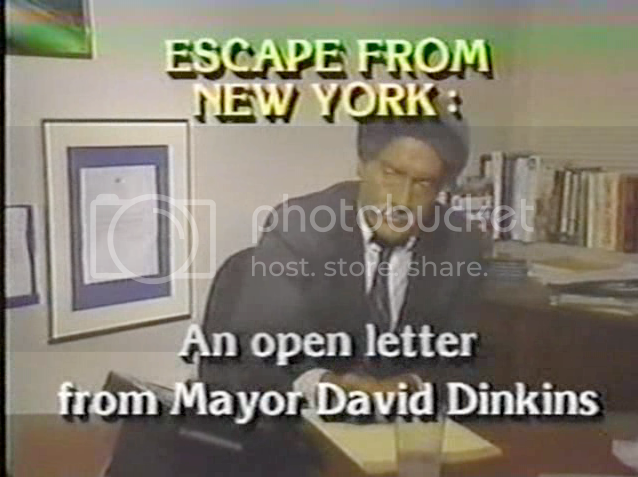 They took the old video from Dinkins' sweat sketch and wrote a makeshift letter to New York, using a new narrative from Billy West, and made a whole new bit out of it. Before getting to the clip Howard wanted to remark that both he and Robin were the only two people left in New York because everyone is leaving the city in droves. Robin corrected Howard to say that they were actually the "only two white people" still left in New York. Howard added, "Yeah, and we're even in Secaucus". Howard had trouble playing the clip because he thought the people in the booth had the clip, but the clip was on his desk. 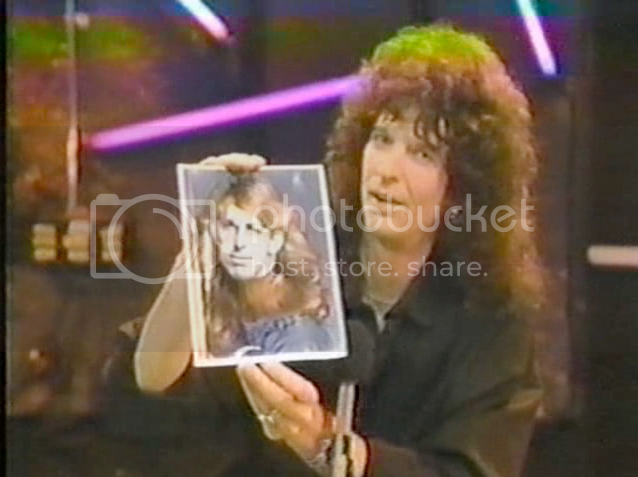 Once Howard realized that he was supposed to play the clip, he did so...."as smooth as silk". 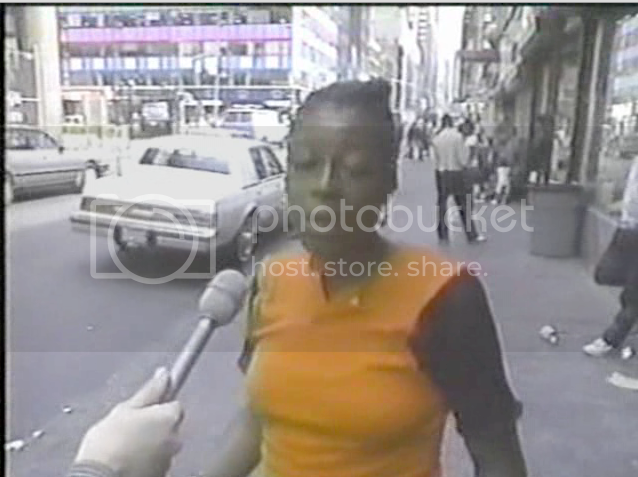 In the video Billy as Mayor Dinkins describes the wonder and beauty of New York while the video images are predominately homeless people fighting and arguing or just saying things that don't make any sense. 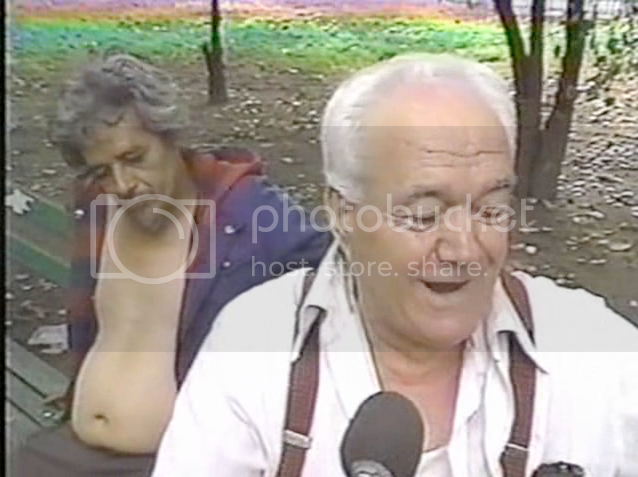 This man sang in Italian before lying down on the bench to go to sleep. "We don't get locked up for washing windows as much as we did". "Once I get enough money, I'm gonna put my money in stocks"
Howard came back from break talking about how much he hated the theme music to the show. Howard then spent a couple of minutes berating the floor manager for being a nuisance. Howard then brought out Linda Blair. In typical Howard fashion, Howard tried to tongue kiss Linda. Howard spent most of the time talking about Linda's weight and whether or not he couldn't have "gotten her" when they first met. Howard spent a little bit of time talking about the sketch of the Exorcist they were about to film. One of the producer's of the show told Howard to hurry up and play a clip of Linda's latest film, "Repossessed". Although Howard didn't think the clip was that bad, Howard wondered why she should make a film like this, but have a problem in doing their spoof of the Exorcist sketch. Howard went over Linda's current living situation(she lived with Murray Langston, the Unknown Comic and his wife. Howard then realized that he needed to get to a break. He told Linda to get ready for her part in their sketch. Howard seemed very excited to take part in the sketch. This sketch included Howard as a possessed boy, Fred as a doctor, Billy as a priest and Linda as the girl Howard wanted to kiss. 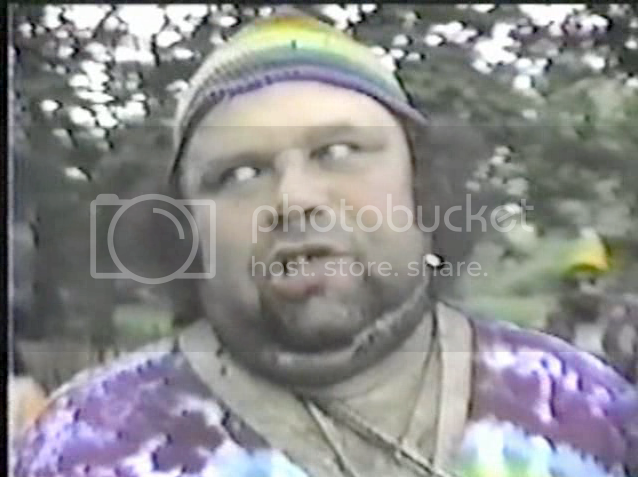 Amy Lynn, Raquel Welch, Jane Fonda...all of which Howard puked green pea soup upon. Fred showed Howard picture of Oprah, and both Fred and Howard puked upon it. in favor of one of the camera men. Fred mentioned that Howard needed a voluptuous babe. Howard responded back, "You mean like Robin Quivers?" Fred said, "No, her breasts are too small and she has that ridiculous shrapnel hanging from her ear". Fred said that Howard needed the "Sexorcist". Linda came out as the Sexorcist to cure Howard of his impotence. Linda's seduction turned quickly to cowardice the closer she came into Howard's bed. Here she actually tries to escape from Howard's clutches during the climactic kiss scene. Howard said he felt cured and that he wanted to marry the Sexorcist. Linda said that she couldn't marry him and then showed Howard a picture of her husband. They went to break after the sketch. When they came back there was some turmoil concerning the floor manager again. Once Howard addressed the floor manager he turned to Linda. Howard wondered why Linda couldn't get into the part a bit more. Howard wondered what Linda did to get into such good shape. Howard thought it alright that Linda lived with Murray and his wife, he was just glad that she wasn't still dating Rick James anymore. Howard said goodbye to Linda, but not before putting his hands on her belly. Howard asked her how she got such a tight belly and Linda said it just from riding horses. Robin responded back, "That's from riding?" Perhaps this is how Robin got the idea to get into horses. 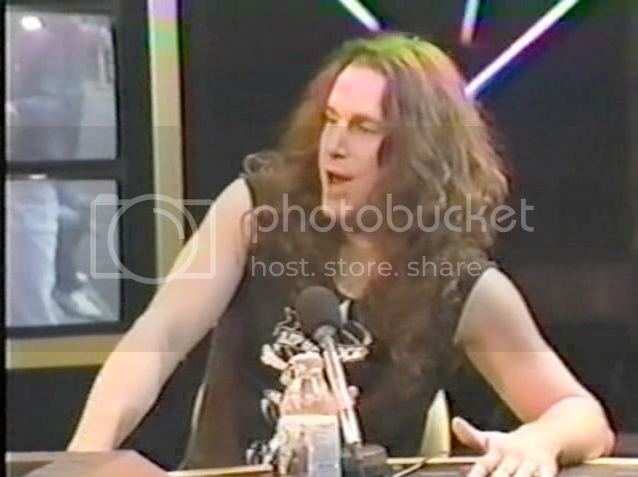 Coming back from the break, Howard talked about Stuttering John's appearance at a Yoko Ono function. Howard spewed about how much he loved John Lennon and how much he hates Yoko Ono. Stuttering John tried to talk about his adventure at the Yoko Ono function, but Stuttering John didn't have a microphone to talk into. Howard bitched about the floor manager again for not having a microphone ready for John. Howard played the Yoko clip while the floor manager got a microphone in place for Stuttering John. Stuttering John asked Yoko, "Is it fair that guy's like John Lennon die while Scott Muni lives?". John got dragged out of the press conference and was even accosted a little bit while out in the street by other press members and radio program directors. Here's a little more telestrator ball busting on Stuttering John courtesy of Howard. After Stuttering John's segment Robin got to do a quick hit of the news. Robin focused her news account on the fiftieth birthday of John Lennon. Robin showed video that Gary shot of Yoko running away from her fans. Howard got to use the telestrator again by trying to show how Yoko escaped her fans. 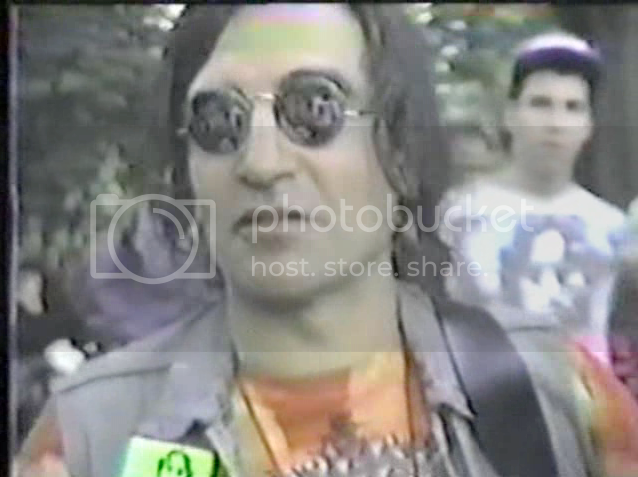 Robin then played video of Lennon fans in the Strawberry Fields area of Central Park. Here's just one of the fans. It almost looks like Artie Lange. Robin then played a clip of someone that would eventually be a friend of the show, David Peel. Howard wondered, "Does anybody go to work anymore?". Robin asked a more poignant question, "Does anybody who loved John Lennon's have any teeth?" Howard tried to listen to David Peel, but he couldn't take it anymore. Howard got a note from Jackie and pounced on the discovery. Howard asked for a close up of Robin. Robin wondered why Howard was getting a close up. It was then that Howard said via the telestrator, "Is this Spartacus' shield?" And that was pretty much the end of the show. After the credits David Peel came back on and mumbled a bunch of hippie nonsense concerning Howard Stern being alter ego of John Lennon(of the radio). He went into parallels of Spanky and Our Gang, Star Trek, All in the Family, Bonanza and all of the people on the Stern Show.